Victory over Bath City extended Welling United’s unbeaten league run to nine games and kept them firmly in third place of the Vanarama National League South. 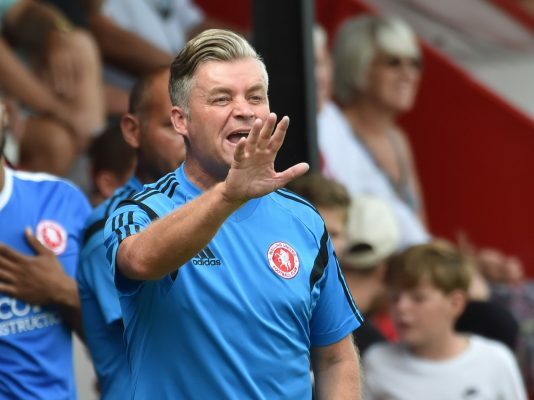 Despite scoring three excellent goals, Welling United had to settle for a point against Vanarama National League South league leaders Woking. Despite being barely able to put out eleven players, Welling United stunned Wealdstone with a superb away victory in which every player played his part.